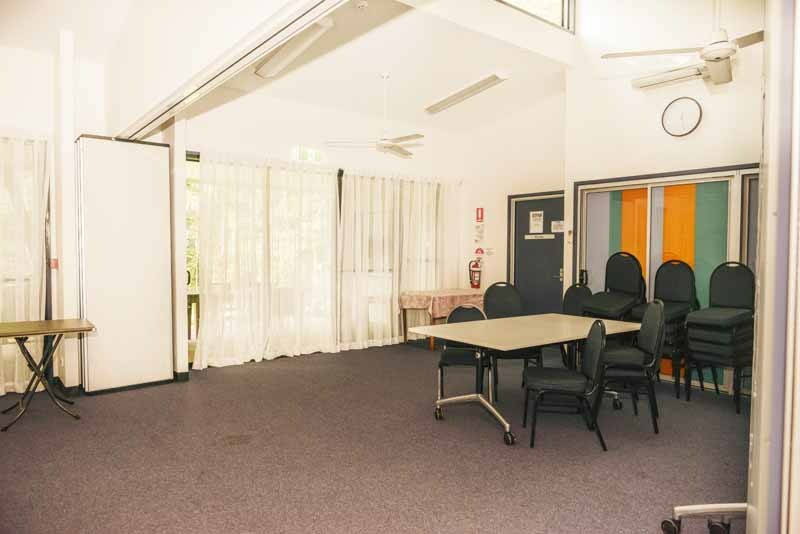 For a large meeting or workshop, this spacious area can be hired in its entirety where it seats 50 without tables. This space can be converted into two soundproof rooms seating 20 people in each; Conference Room 1 – the Northern end and Conference Room 2 – the Southern end. 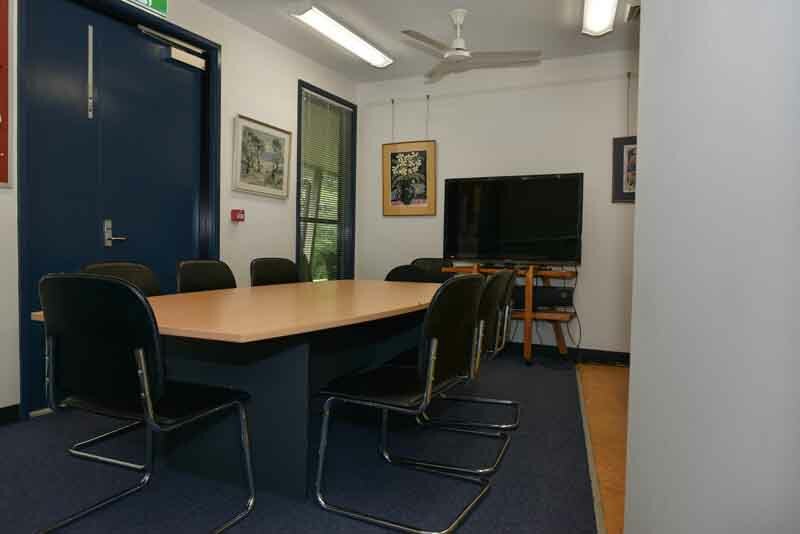 The Conference Rooms include seating and tables that can be configured to suit your needs. 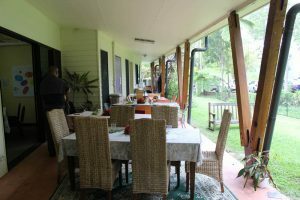 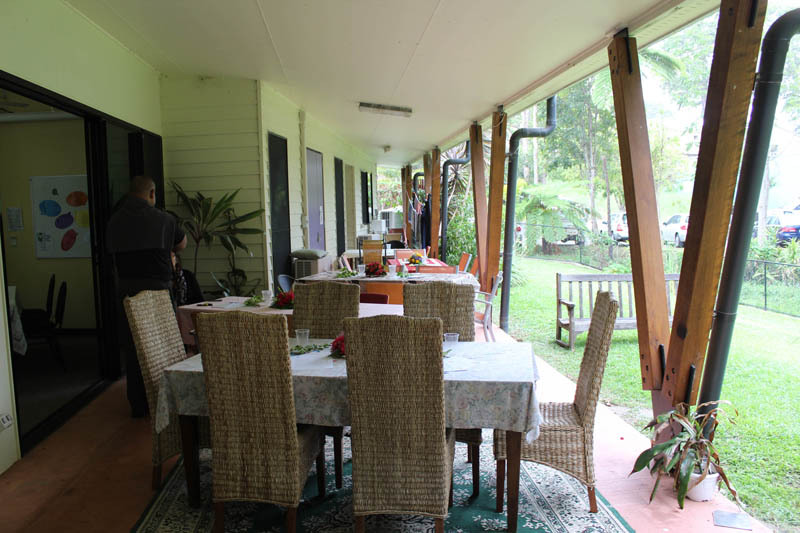 Both rooms have sliding glass doors looking out to shady, furnished verandahs on the east and west, ideal for breaks. 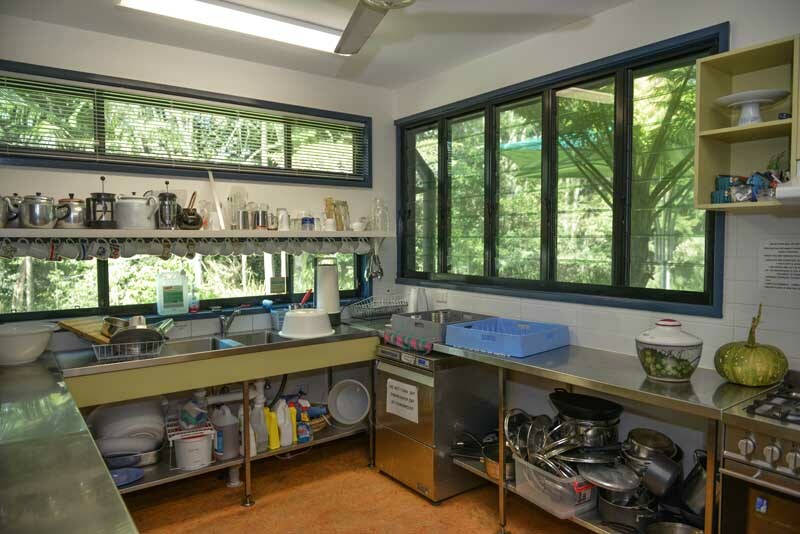 ( There are curtains on these glass doors for privacy). 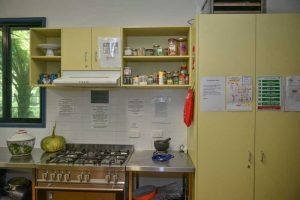 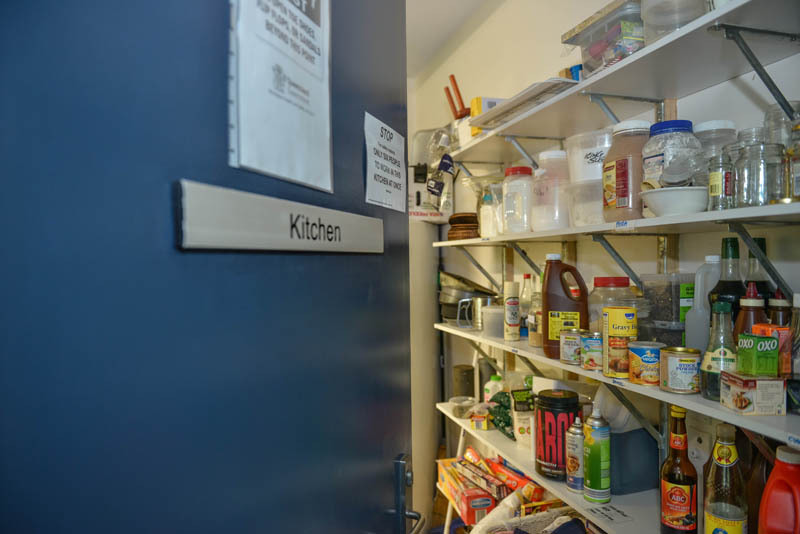 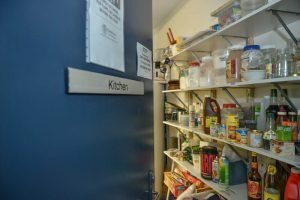 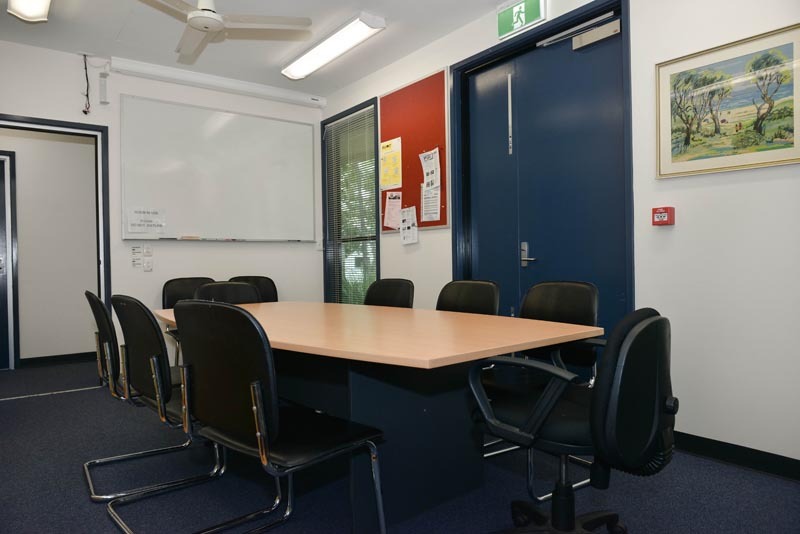 There is a commercial kitchen adjacent to Conference Room 2 to serve morning teas and lunches ( additional charge). 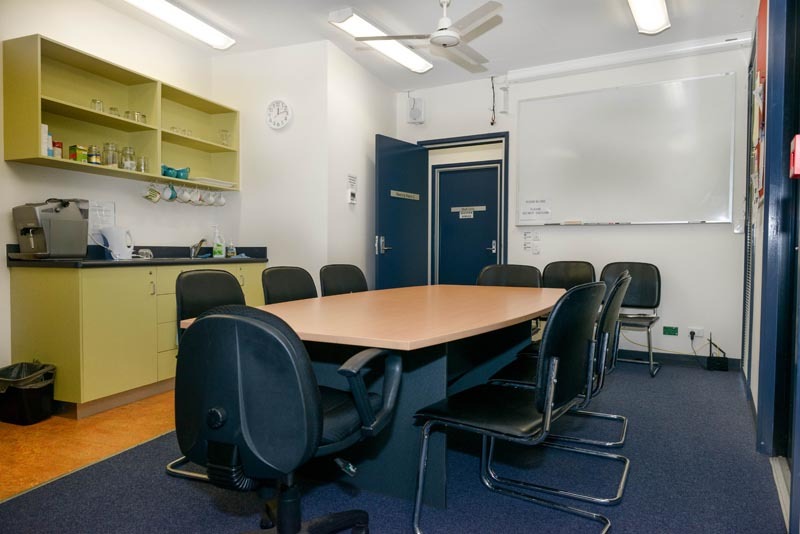 Conference Room 1 has a white board and large screen suitable for visual presentations. 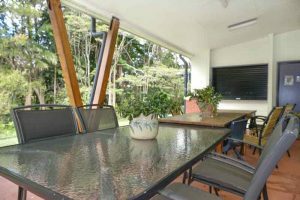 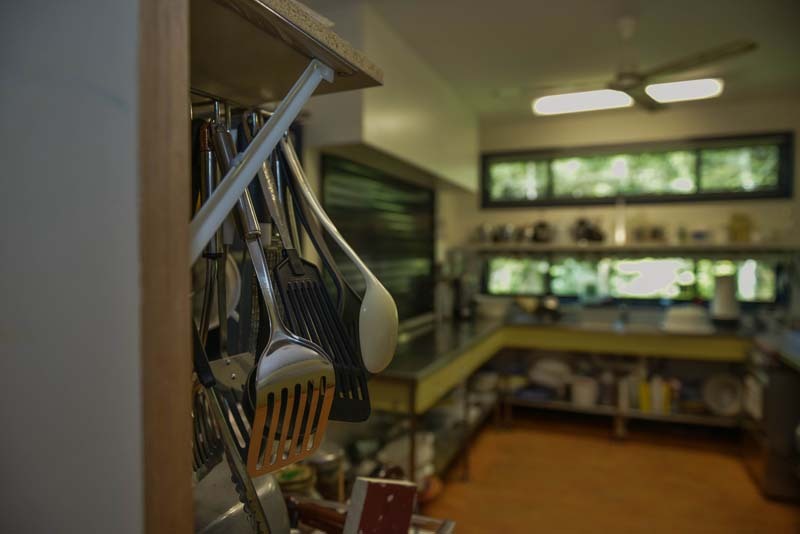 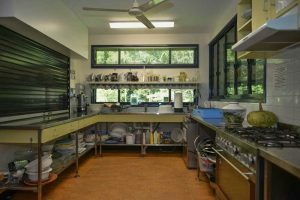 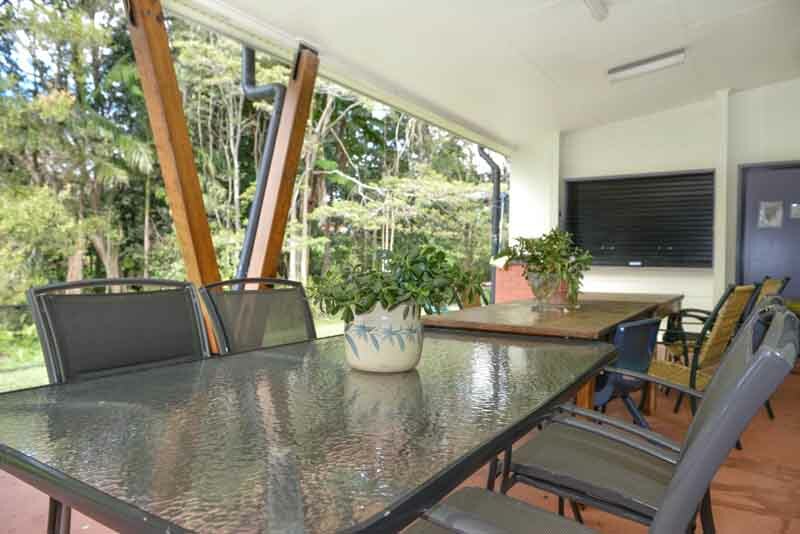 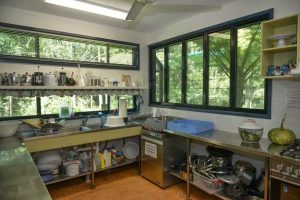 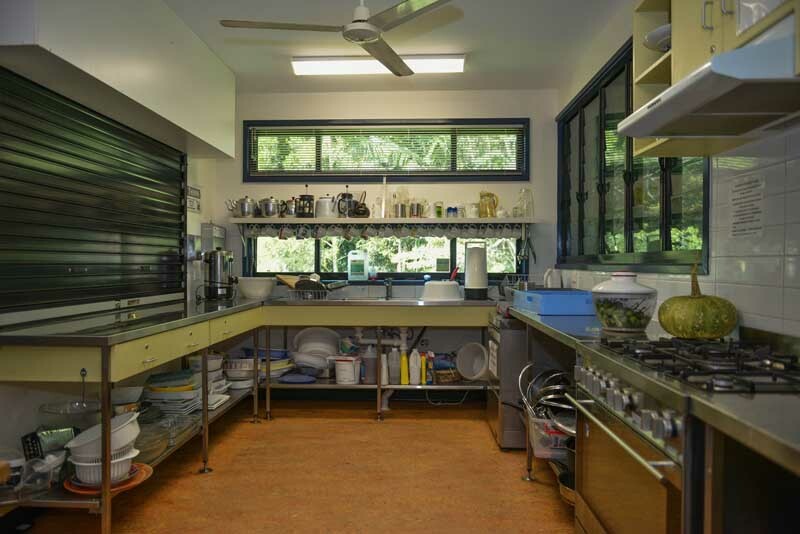 The ‘big kitchen’ opens via a stainless steel serving bench onto the Eastern verandah. 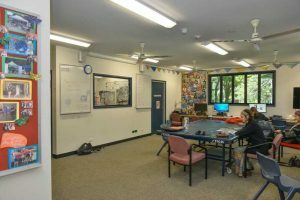 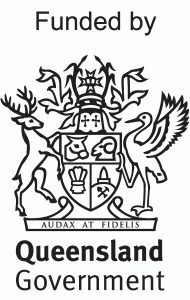 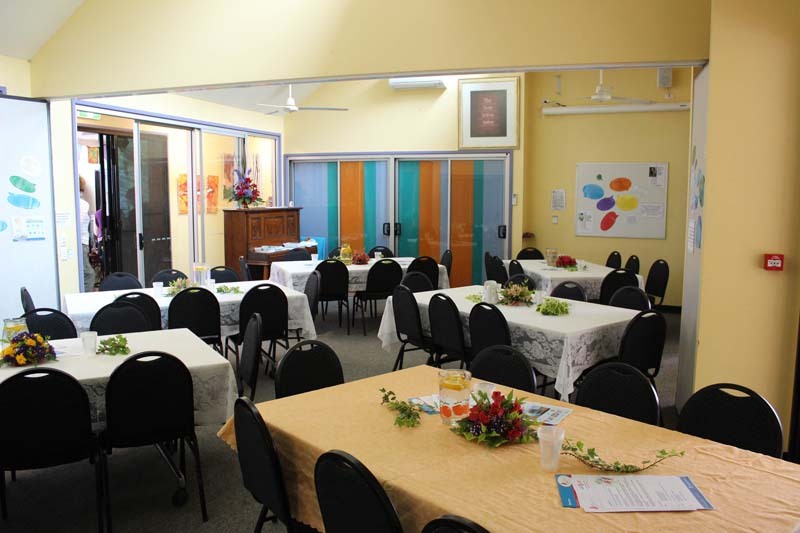 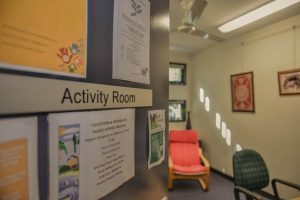 Community lunches are held here every Thursday, attended by up to 60 people seated on the verandah the space is available to all users. 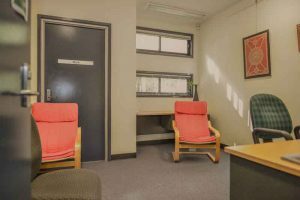 A private room that seats 4 people, ideal for counselling or as a quiet space for getting work done. Includes 2 desks and chairs. Meeting Room 2 is our board room. 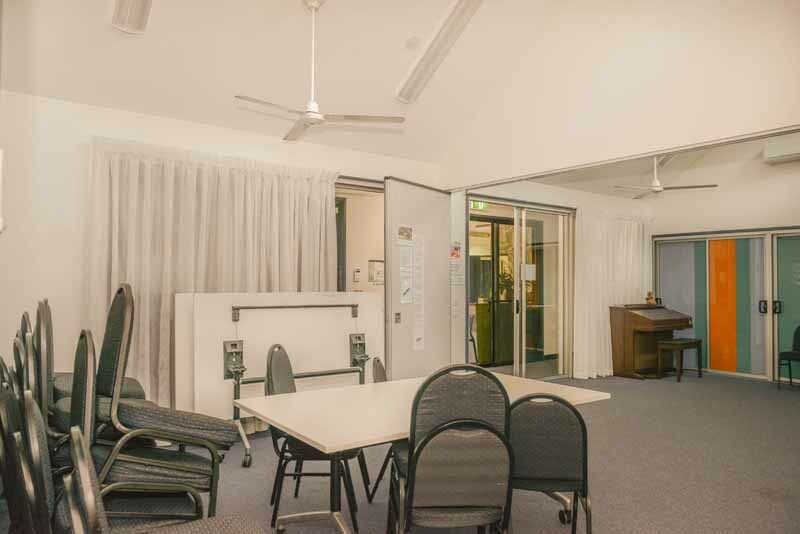 It can take eight people comfortably with room for two to three observers. 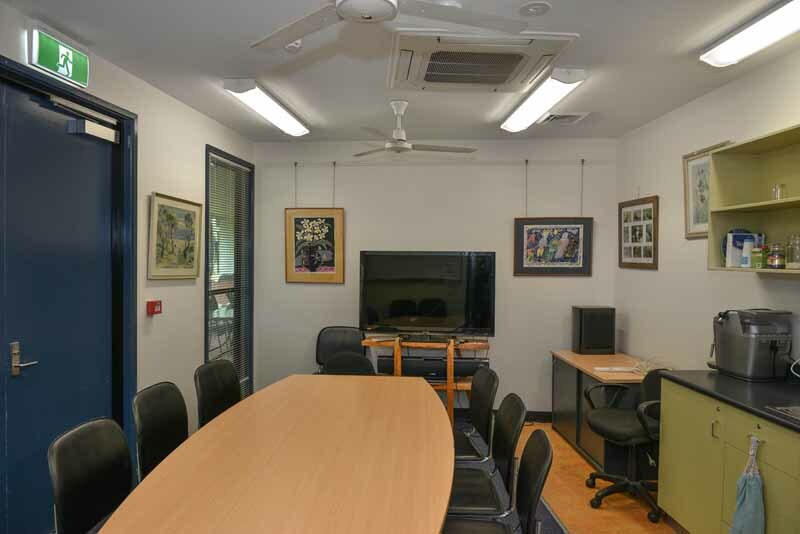 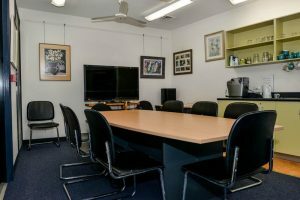 The board room has a 1300mm Sharp flat screen TV with HDMI access for laptops / Skyping, a DVD player and separate Samsung treble and bass speakers. The board room has a white board and a kitchenette with sink, mugs and an electric jug. 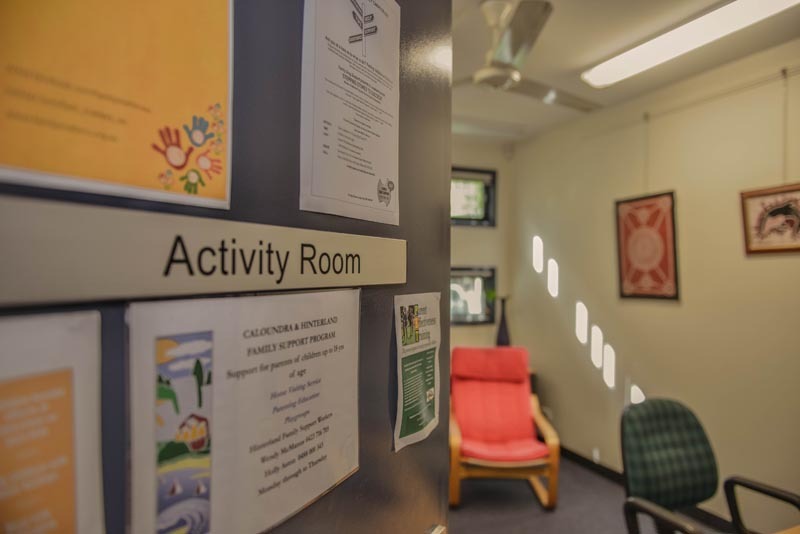 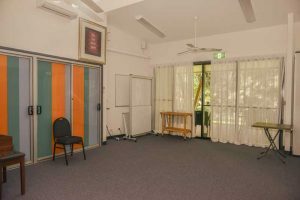 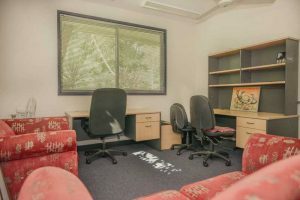 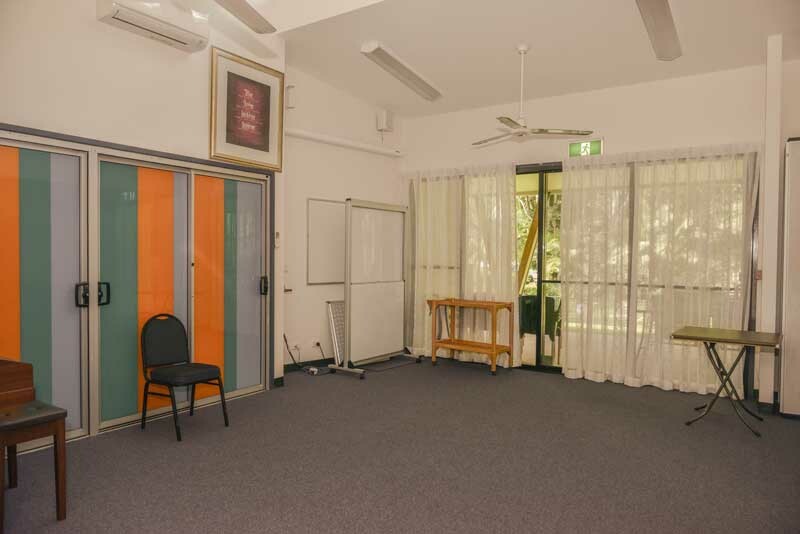 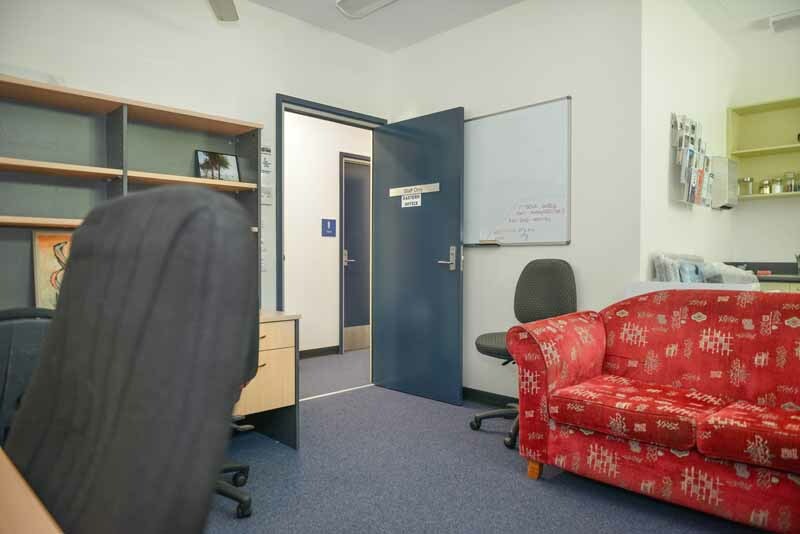 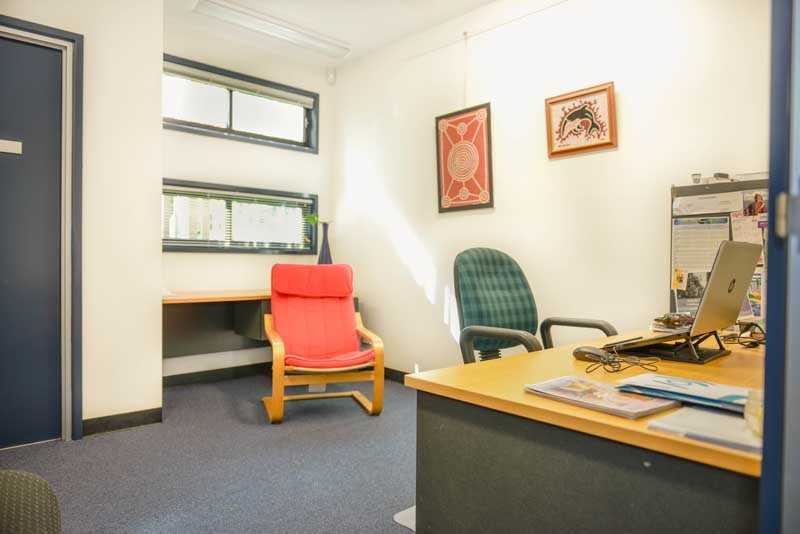 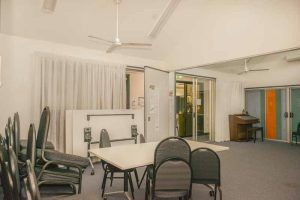 A private room that seats 6 -7 people, ideal for counselling or as a quiet space for getting work done. Includes 2 desks and chairs, and a sofa. 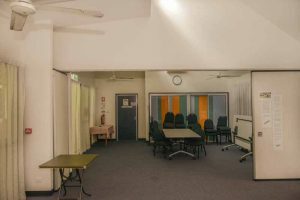 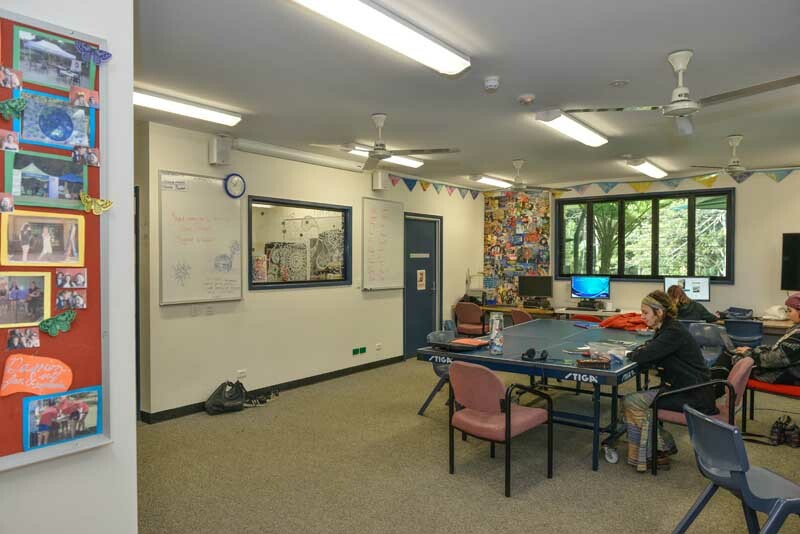 This is a large space for meetings or to use the 12 computer terminals (connected to the internet). 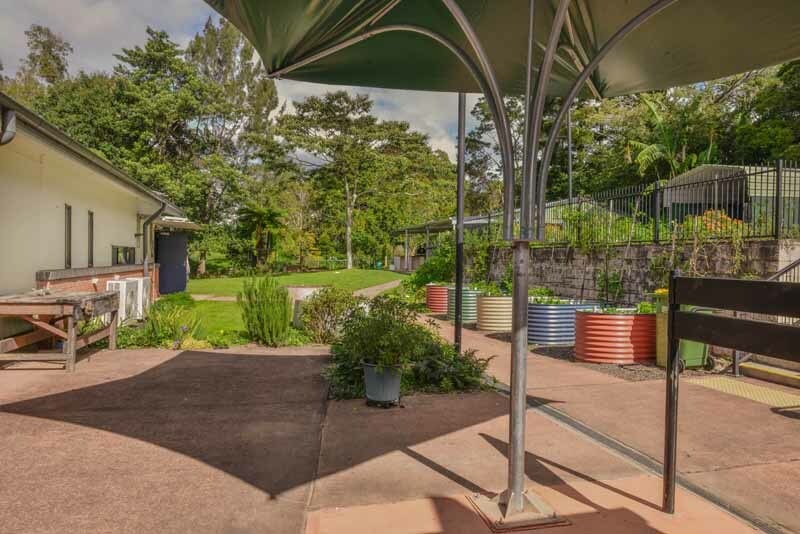 Only available on weekends or outside school hours on week days. 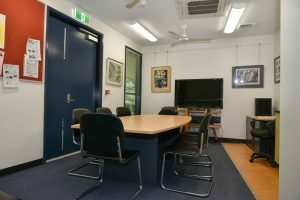 Outside the Conference Rooms space. 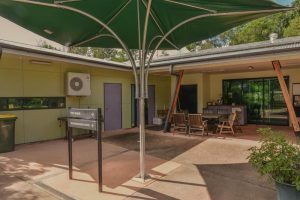 Room hirers are welcome to take a break on our verandahs overlooking trees, or you can book exclusive use as part of your room booking. 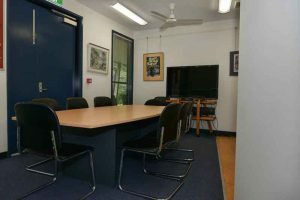 Contact the office for exclusive hire rates. 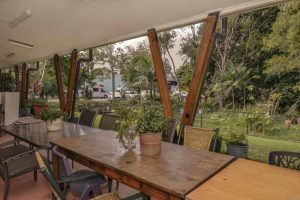 Underneath the verandah, this area is on the car park side of MNC and has a large outdoor table with eight seats. 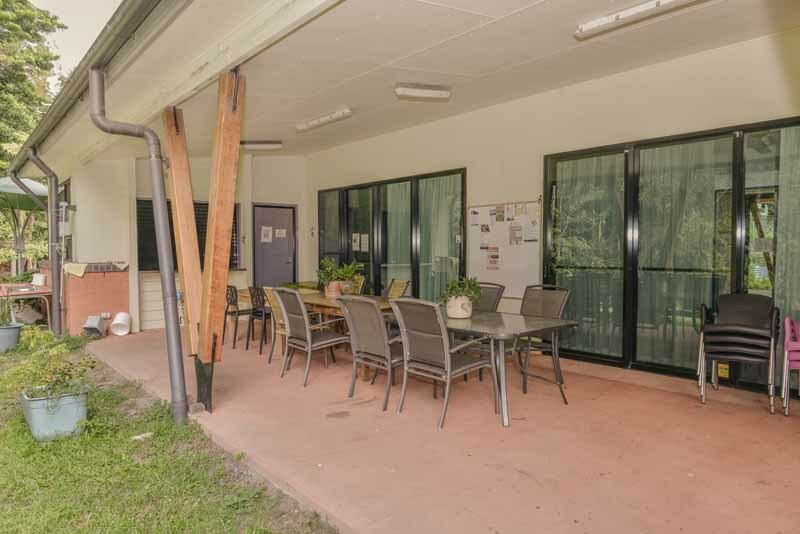 The Western Courtyard is ideal for informal meetings. Please contact our office for hire rates. 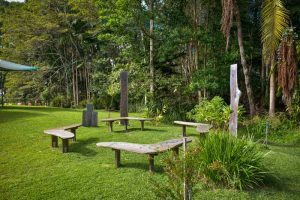 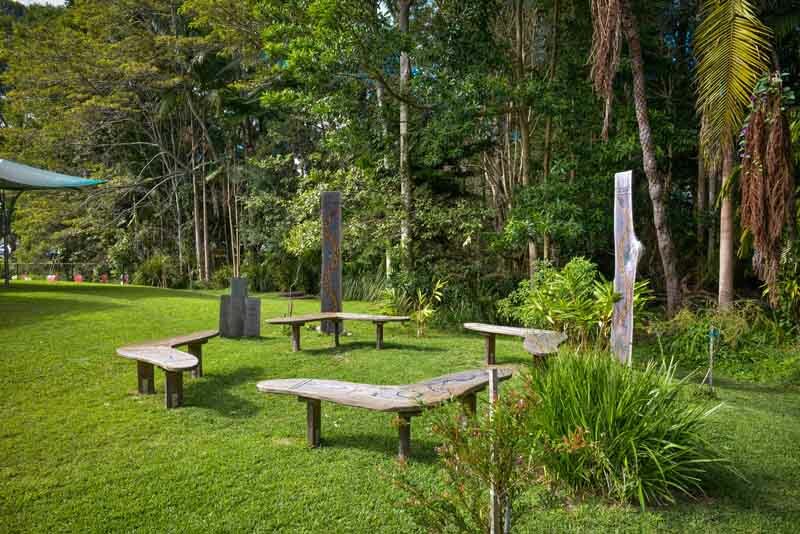 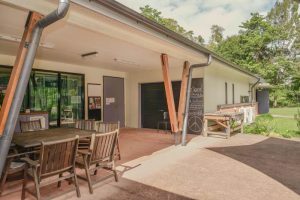 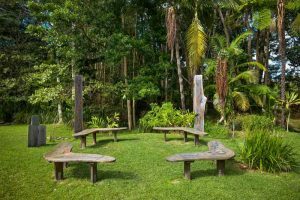 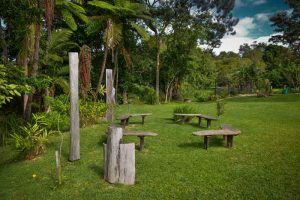 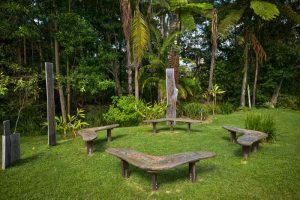 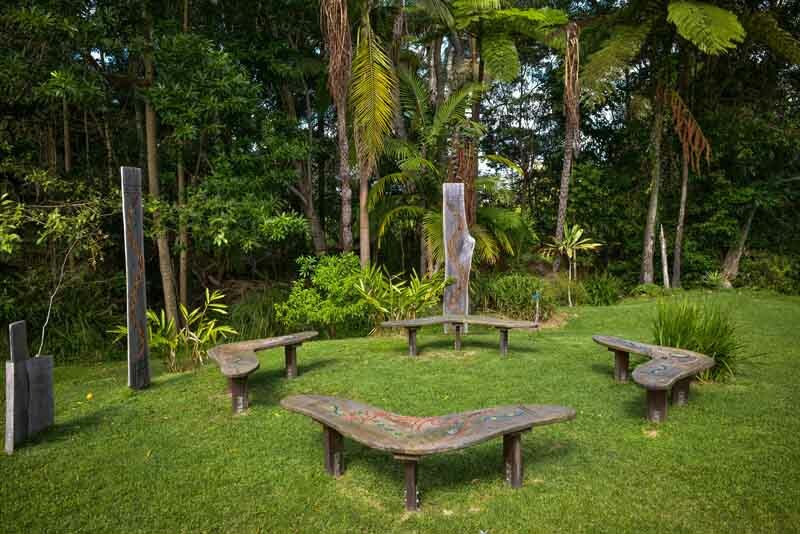 Designed by Aunty Bev Hand and Aunty Pam White, MNC’s Indigenous Yarning Circle is located in a beautiful outdoor area adjacent to natural creek area. The tall native trees and bushes are home to lots of local birds and animals.